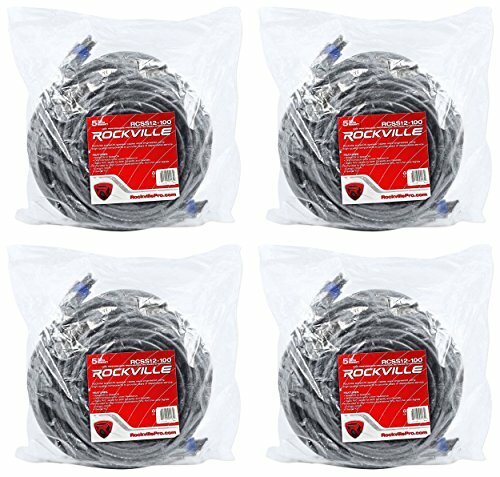 Rockville High Performance Cables are designed to provide efficient signal transfer for every application. Whether on stage, in the studio or at home, our Nickel-Plated, OFC (Oxygen-free copper) conductors assure that you have enhanced signal clarity with every use. Shielded for Superior EMI and RFI rejection, Rockville High Performance Cables are an ideal choice for all your audio connection needs.